Understanding cooling system operation, maintenance, troubleshooting, and application of the facility is instrumental in ensuring a safe, reliable, and efficient operation of chillers. 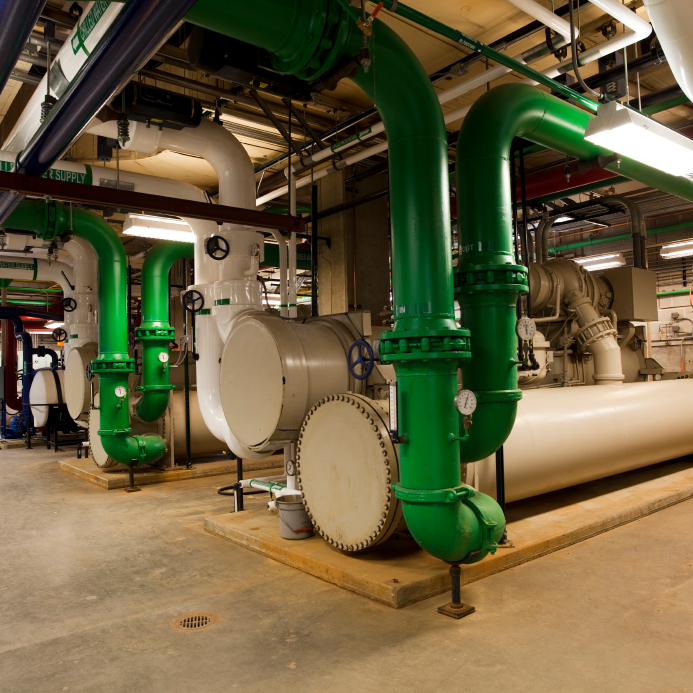 Cooling Systems design, operational efficiencies, and maintenance is reviewed in detail. Persons responsible for the operation or maintenance of the cooling system should attend.